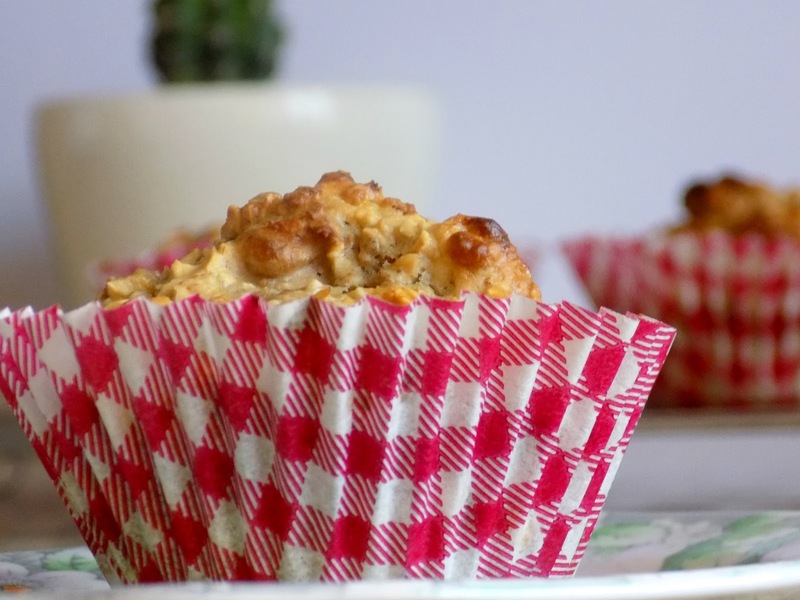 If you are like me and are making an attempt at being a bit healthier, then stick around cause these breakfast muffins might be right up your street. 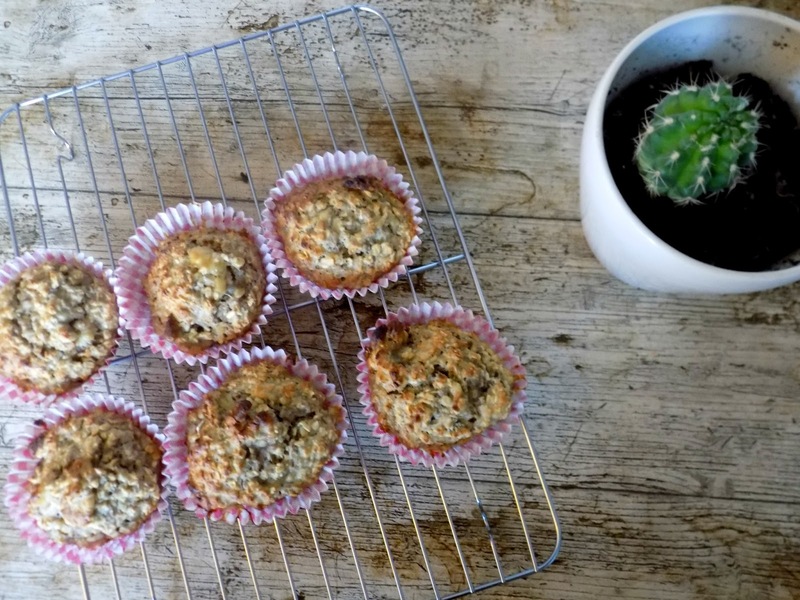 Not only are these muffins full of healthy goodness they are easy to make and have no weird or special ingredients you can't buy easily, cause I know that puts me off if I've got to go to half a dozen places to pick up the stuff I won't bother. Pre heat the oven to 180c/160c fan, and put muffin cases in muffin tin. Mash the banana and put aside. Put the flour, baking powder, bran flakes and oats in a bowl and mix. Make a well in the middle add the egg, milk, honey and walnuts and combine. Spoon mixture into the cases and bake in the oven for 20/25 mins depending on your oven. Cool in the tin for a few minutes then transfer to a wire rack. 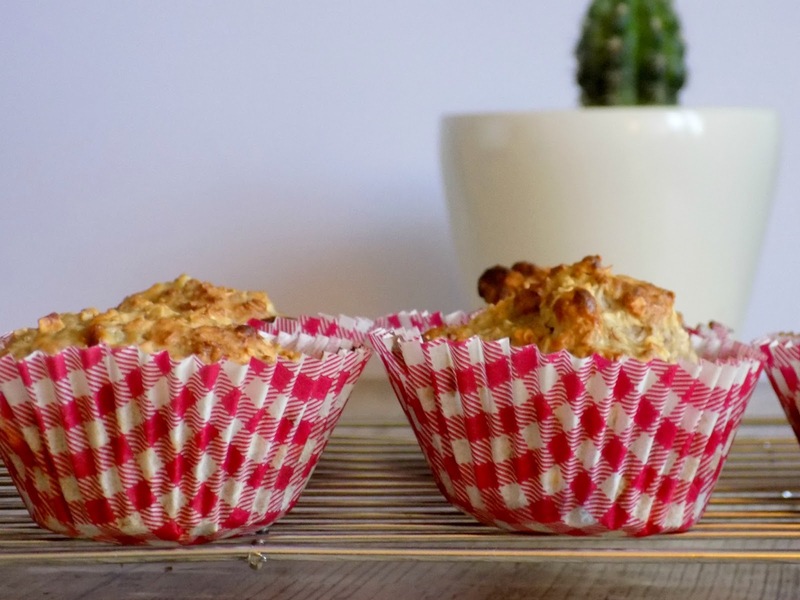 These muffins are perfect for an on the go breakie, while heading out the door or maybe for morning tea break, they are packed with slow release ingredients so should keep you going for a while. They are not to sweet, but if your prefer a sweeter breakfast maybe add a few cheeky chocolate chips to the mixture. Are you trying to be healthier? let me know what healthy things your enjoying. 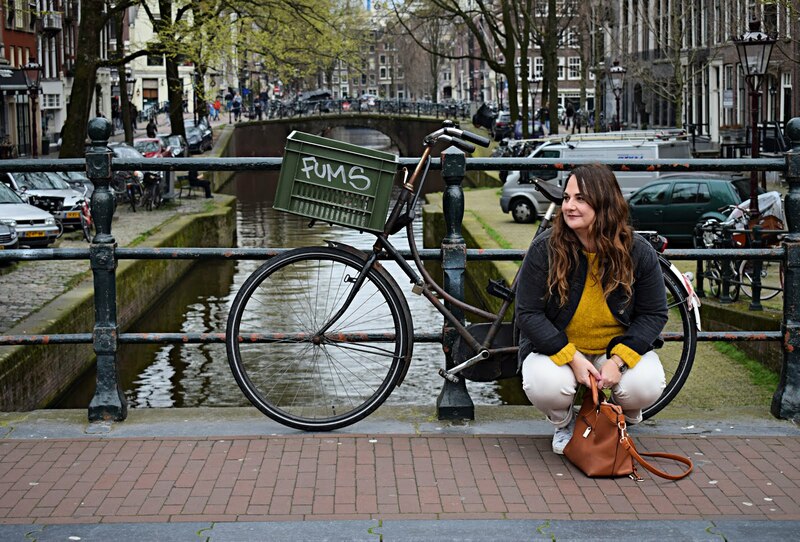 Please follow me on bloglovin, it only takes a second and means a lot. What a yummy recipe! These breakfast muffins sound gorgeous!